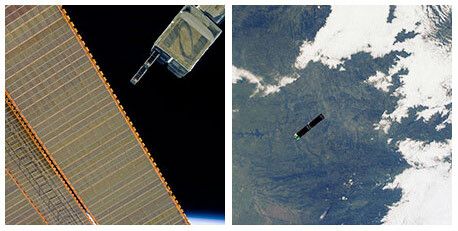 Does your small satellite need a ride to space? It is getting a lot easier thanks to NASA and commercial partners, who are establishing the ISS as a reliable launchpad for smallsats that perform a dizzying array of research, communications, and Earth-observation missions. To date, more than 190 CubeSats (smallsats traditionally measuring 10 cm x 10 cm x 11 cm) have launched from the ISS into low Earth orbit (LEO). 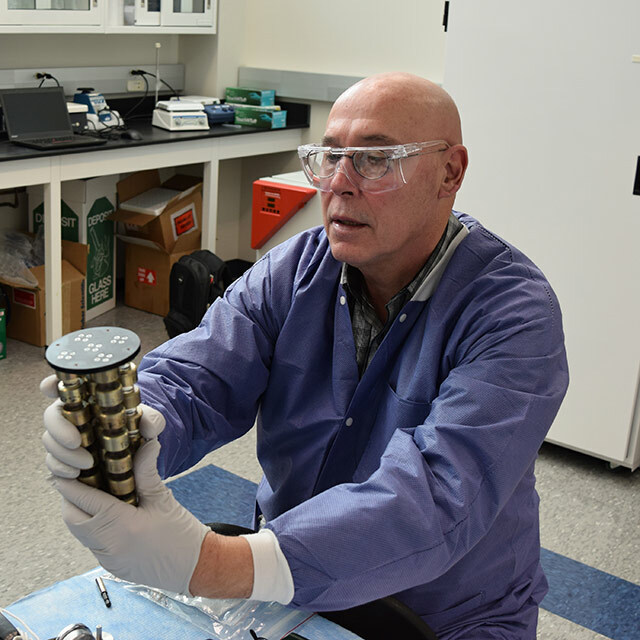 The majority of these have been deployed by NanoRacks, a commercial service provider that supports customers using the ISS U.S. National Laboratory as a platform for both smallsat launch and R&D on the interior and exterior of the ISS. Technological advances fueling smallsat developments and new business models for launching rockets have lowered the barriers to entry to space, giving more people affordable access. 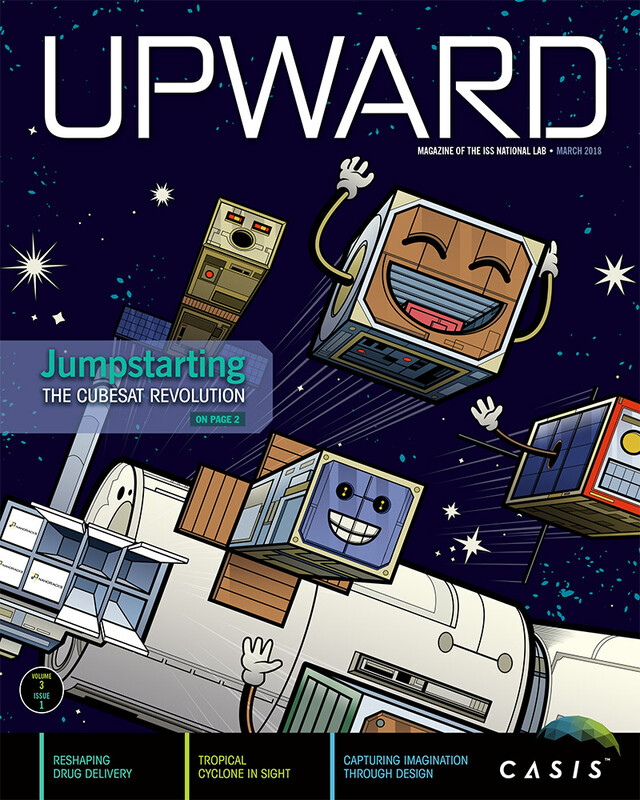 “Small satellites are helping democratize the use of space,” said NanoRacks CEO Jeff Manber. 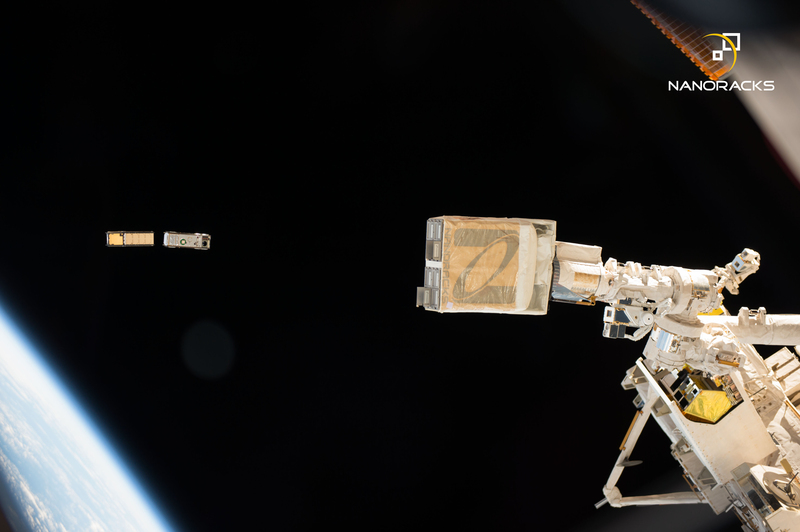 CubeSats are cheaper and lighter, so getting them into orbit is easier and less risky. And as the size and cost of increasingly capable electronics shrinks, smallsats are becoming just as capable as their larger predecessors for certain applications. They also do not require the cost of a dedicated launch vehicle needed by larger satellites. Jenny Barna, director of launch at Spire Global, a satellite-powered data company, noted that the certainty and timing of launches is a barrier in the smallsat industry. Spire currently has 58 smallsats in orbit, more than a quarter of which were launched from the ISS or visiting vehicles through NanoRacks, and they plan to continue growing the size of their constellation in 2018. Barna recalled how there was a global shortage of rideshare opportunities in 2015 and 2016, especially for commercial satellites. By making deployment accessible to so many people, the ISS has helped create a new space industry, sparked commercial innovation, and enabled new research and scientific discoveries. Remote sensing data from smallsats is used in the oil and gas, mining, fishing, and other industries, and for atmospheric science and humanitarian applications such as disaster response and search-and-rescue missions. 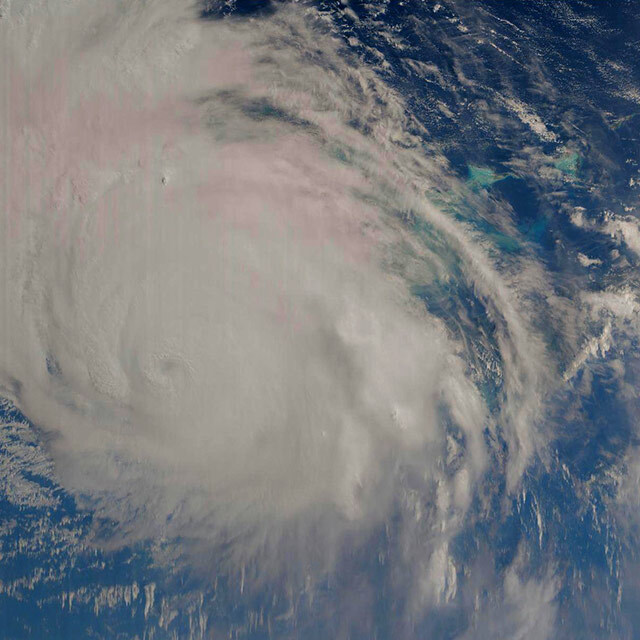 For example, Spire’s satellites monitor weather and marine and air traffic. Moreover, telecommunication capabilities within satellites may enable technologies and services such as global Wi-Fi and advanced GPS. 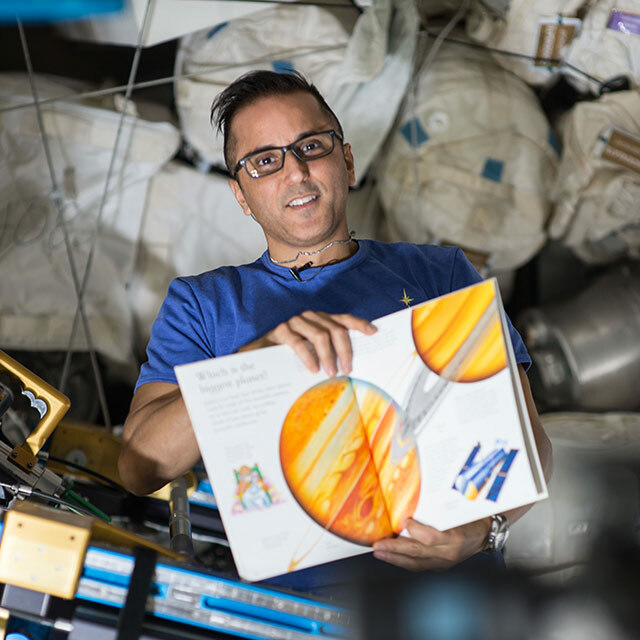 The ISS National Lab’s ability to accelerate R&D and technology demonstrations in this sector by serving as a reliable launchpad is a powerful catalyst for innovation. “We’ve reached this wonderful moment where space is playing a role helping us here on Earth,” said Manber. 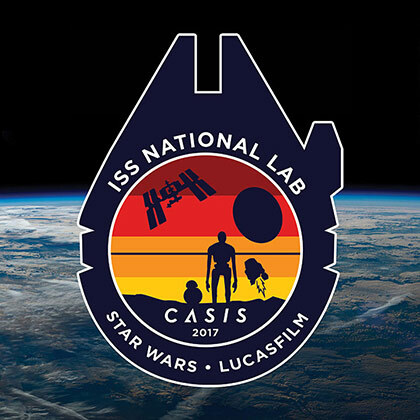 Dozens of ISS National Lab payloads over the last few years have signaled rapid growth in interest and innovation from the smallsat community. In 2016, NanoRacks completed the first-ever smallsat launch to reach an altitude higher than that of the ISS and repeated this feat in 2017. In 2017 they also launched the QB50 payload, a constellation of 28 CubeSats— developed through a European Union Commission collaboration with academic and research institutes from 23 countries—designed to study the upper reaches of the Earth’s atmosphere. “The ISS has become critical as a platform for research in microgravity and in the low Earth orbit space environment, as a proving ground for human space exploration, and now as a launch platform for small satellites,” said Benjamin Malphrus, director of Morehead State’s Space Science Center, which has also launched multiple NanoRacks supported ISS National Lab payloads in recent years. 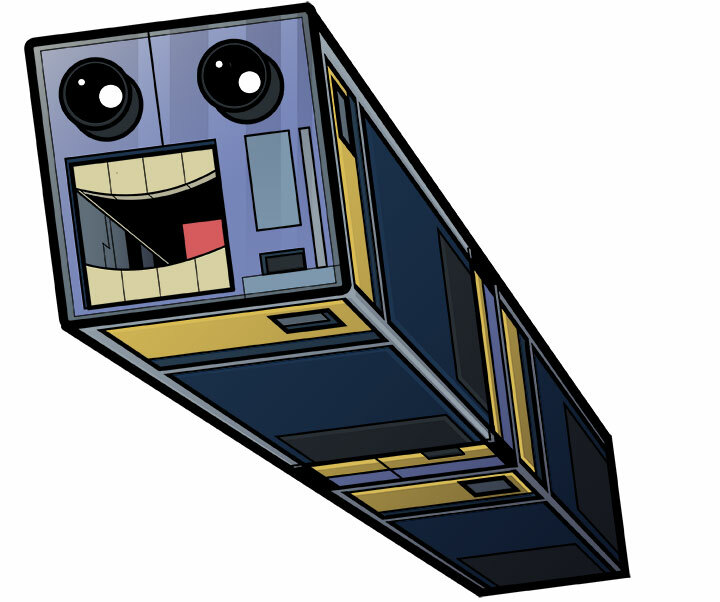 For example, the Cosmic X-Ray Background Nanosatellite launched in 2017 is a CubeSat designed and built by Morehead State that has the potential to give astrophysicists the most precise measurements ever made of the cosmic background X ray radiation that occupies space between galaxies—putting together an accurate picture of the evolution of the early universe, which has implications for fundamental physics and beyond. Similarly, the Dependable Multiprocessor experiment (DM-7) launched in 2016 validated the design of a new payload processor for use in smallsats and other spacecraft. 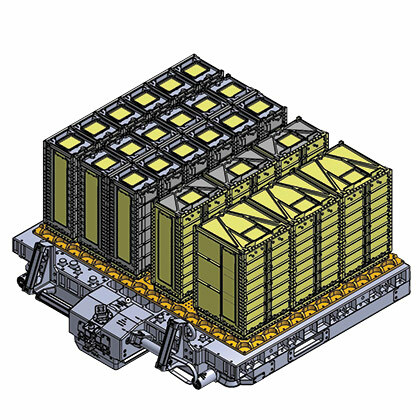 DM-7 is a miniature parallel processor that harnesses the processing power of commercial off-the-shelf technology to benefit science and may ultimately allow companies to do more processing on spacecraft and reduce requirements for raw data transmission to the ground. Moreover, with middleware from Honeywell, the DM-7 processor costs between $20,000 and $30,000, compared with current processors today that are in the $250,000 range. 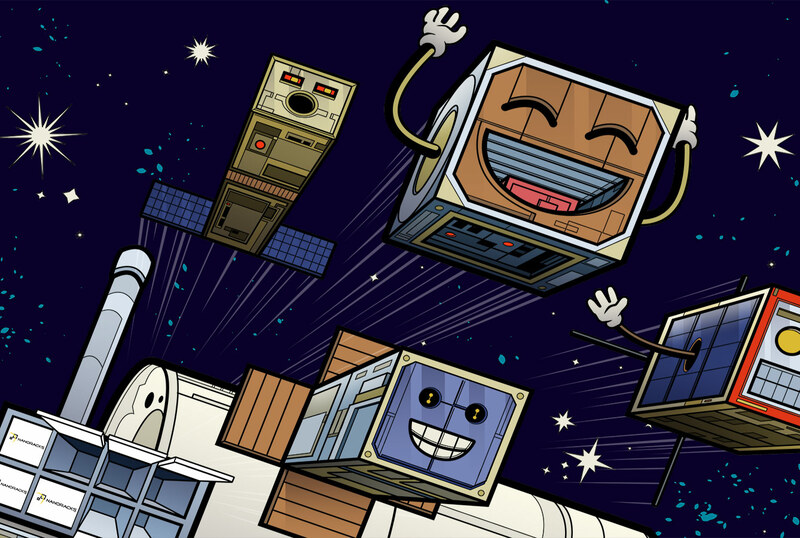 Various related payloads addressing the need for advanced technologies within spacecraft include ISS National Lab projects from Hewlett Packard Enterprise, Business Integra Technology Solutions, Yosemite Space, and others, including a project from NovaWurks in 2017 pioneering a concept to assemble larger satellites from small independent components separately delivered to the ISS and then assembled in orbit by the astronaut crew. Manber notes that the number of ISS users interested in smallsat deployment continues to grow and includes new space firms like Spire, research universities like Morehead State, and government agencies like the U.S. Department of Defense. This is consistent with trends above and below LEO, as small satellites for observing conditions on Earth are the fastest-growing segment of the $260.5 billion global satellite industry, according to an annual report issued by the Satellite Industry Association. Additionally, SpaceWorks’ 2017 market assessment expects microsatellite launches to grow 10 percent annually over the next six years. Recognizing the need for a greater capacity of CubeSat launches from the ISS and the capability to launch larger payloads, NanoRacks plans to deploy the first commercially owned airlock on the ISS in 2019. Currently, the Japan Aerospace Exploration Agency (JAXA) operates the only airlock on station for transferring payloads from the interior to the exterior of the ISS. The airlock is relatively small and opens only ten times a year, with five of those openings allocated to JAXA. The new commercial NanoRacks Airlock Module will have five times more capacity than the JAXA-operated airlock and will accommodate larger satellites (up to 150 kilograms). It also will be able to deploy multiple smallsats at once, something not possible with the current airlock. Once the new airlock is installed, ISS crew members will be able to assemble payloads in orbit using parts sent to the ISS in cargo transfer bags. 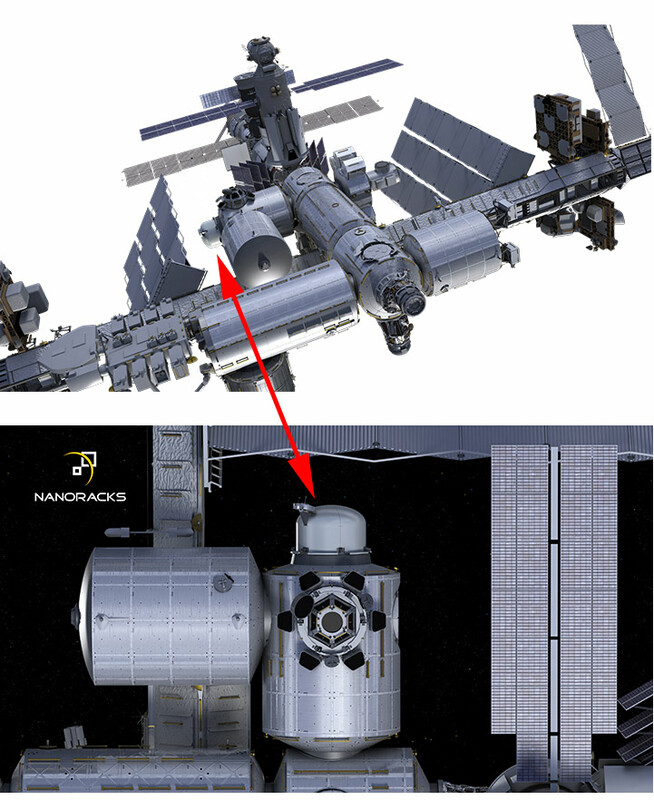 In addition to serving current customer needs, the NanoRacks commercial airlock’s modular design (the “Gateway to Space”) sets the stage for the design of future satellite deployment platforms that will serve the commercial sector in a post-ISS era. NanoRacks is partnering with Boeing and Thales Alenia Space on manufacturing key parts of their airlock module. The outside of the airlock also offers access to power and Wi-Fi communications for externally mounted payloads, which is of interest to commercial and government customers. “For us, this is a stepping stone to having our own space station,” Manber said. 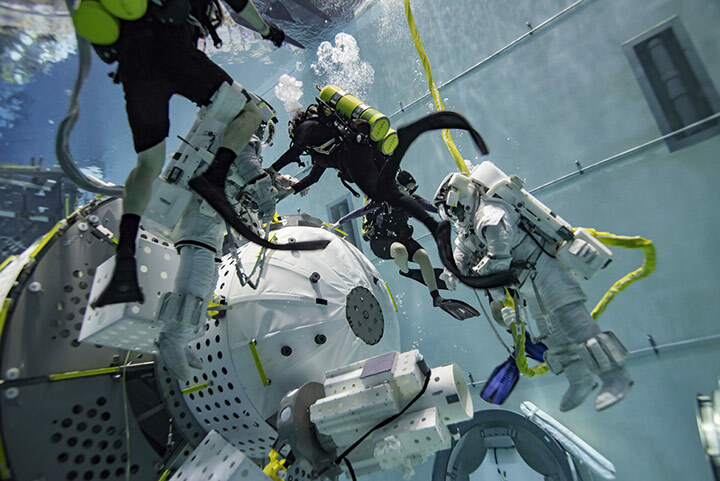 extravehicular activity training testing at Johnson Space Center’s Neutral Buoyancy Lab in Houston, Texas. 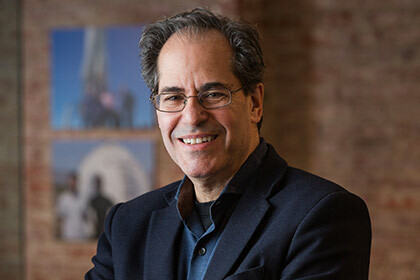 Manber predicts that the industry will continue to move toward slightly larger and more capable smallsats, with commercial customers, universities, and governments leveraging the lower cost and rapid development cycle from design to deployment that they offer compared to large monolithic spacecraft. “I think it will go beyond LEO, and we are going to begin to see smallsats used in deep space and on planetary missions,” he said. The ability of companies like NanoRacks and their advanced technologies to meet future demand for launch platform capabilities is critical. International partners have expressed strong interest in extending LEO platform operations beyond the current ISS funding end date of 2024. The most viable path forward for government or private sector parties is a next-generation, newly constructed space station. Even as questions about what comes after the ISS continue to be debated, one thing is clear: Smallsats are here to stay. Spire tracks ships globally to monitor for illegal or underreported fishing and has a contract with the National Oceanic and Atmospheric Administration (NOAA) to provide temperature, pressure, and humidity readings for improved weather forecasts. Spire will also soon expand its tracking capabilities to the skies, helping airlines meet a new International Civil Aviation Organization mandate requiring certain international flights to report aircraft position every 15 minutes. Spire’s Nick Allain, director of brand development, said future capabilities enabled by smallsats will be “customer-driven— where you can take our data set and combine or fuse it with something else and come out with something really powerful.” Allain said companies can already take pictures on demand anywhere on the planet. Using the vessel-tracking technology already available, they will be able to identify a vessel suspected of illegal fishing and tell a satellite with one of these advanced cameras onboard to take a picture at the coordinates of the ship. “In this case, you can catch people in the act rather than having to prove it circumstantially,” he said. An airlock consists of a small chamber with two airtight doors in series that do not open simultaneously. It permits people and objects to pass between a pressure vessel and its surroundings while minimizing pressure change and atmosphere loss in the vessel.